You’ve come to the right place. 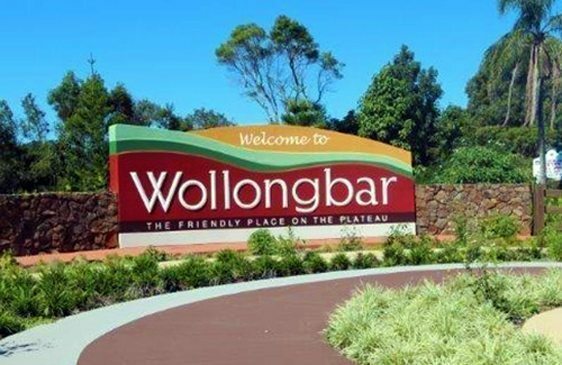 We are delighted to offer safe, effective pest solutions in Wollongbar and surrounding locations including Alstonville, Wardell, Teven, Tintenbar, Ballina, Lindendale & Rous. 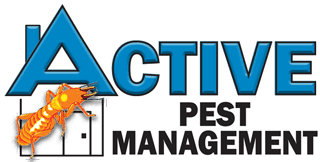 All Active Pest technicians live locally & understand local pest control Wollongbar problems. Call 6686 8607 during office hours or contact us via email or social media. Thanks for visiting and don’t forget to bookmark our site.